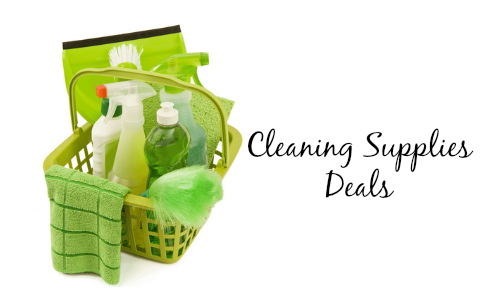 There are some great deals in this week’s best deals on cleaning supplies! Find deals like cleaners, bleach and dishwasher detergent for less than $1! Can’t find that specific item you’re looking for? Head over to the Item Search to find other items on sale.